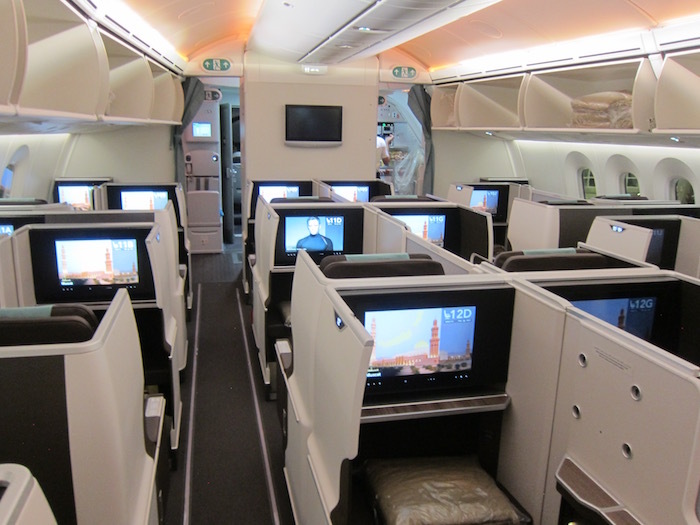 Free upgrades with Oman Air this National Day! Oman Air are all over the National Day giveaways! First, they were (and still are) giving away a trip to Europe, and now they're upgrading 46 passengers for free! We recommend we start booking some flights! 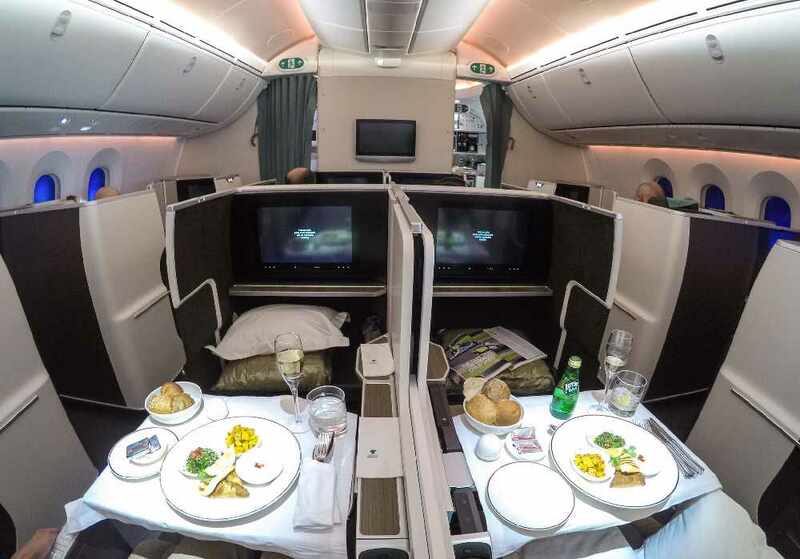 If you book a flight to any destination with Oman Air between the 17th and 20th November, every 46th passengers will get a free upgrade... and there are 46 of them to give away! These flight upgrades aren't just for people flying out of Muscat International Airport, Salalah International Airport is getting involved too - 38 winners will be chosen from Muscat, and another 8 will be chosen from Salalah!